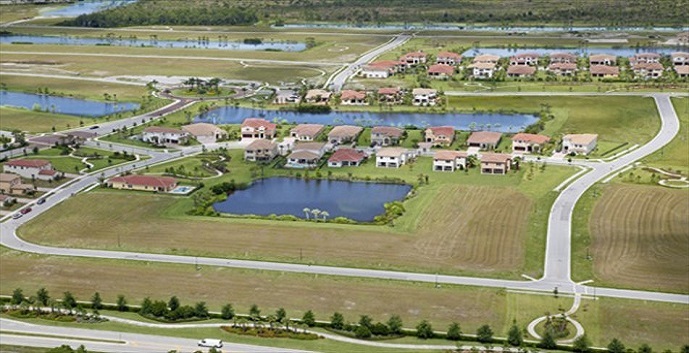 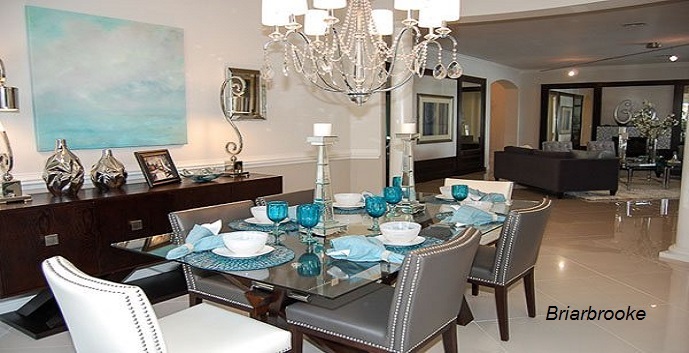 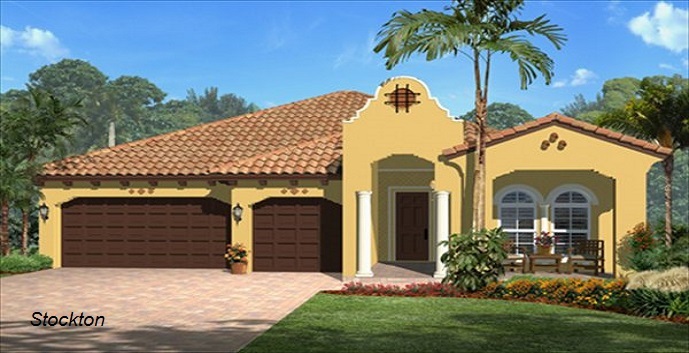 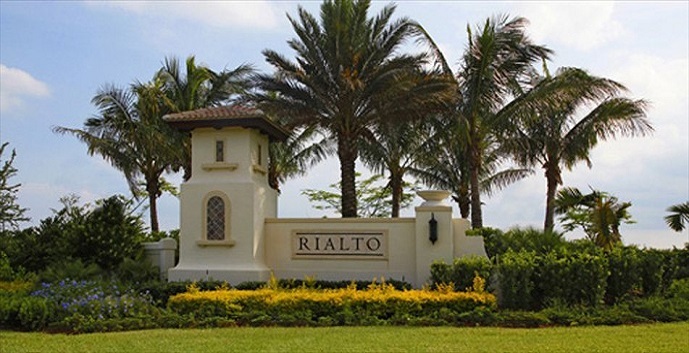 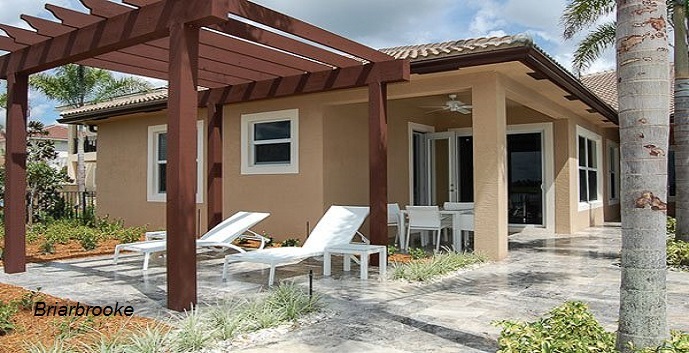 Rialto by Lennar Homes is a new community located in Jupiter, off Indiantown Road and Island Way, close to shopping, restaurants, and I-95. 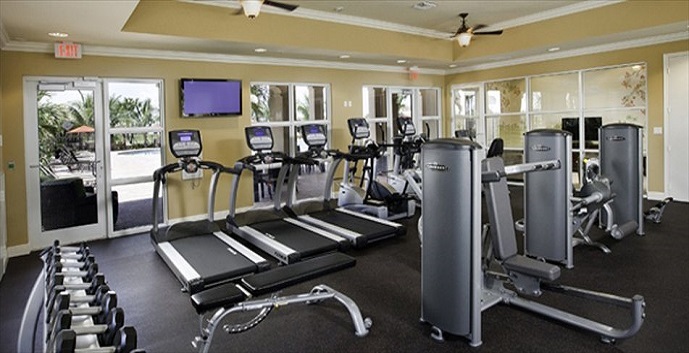 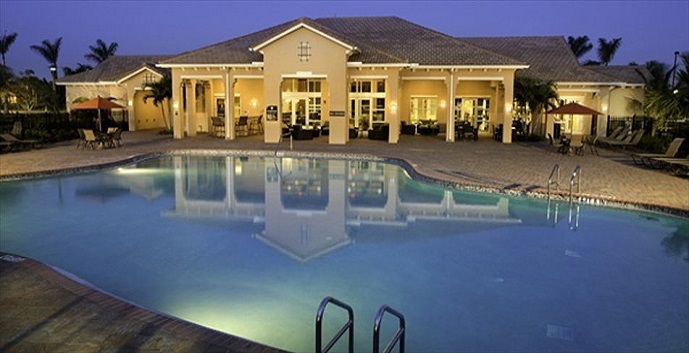 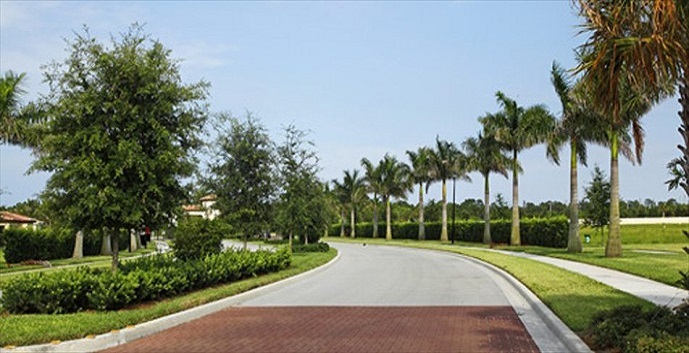 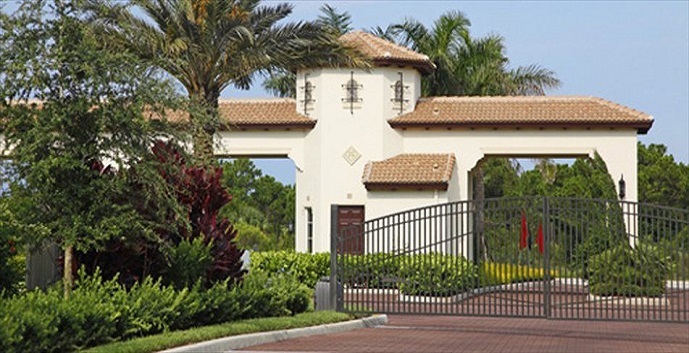 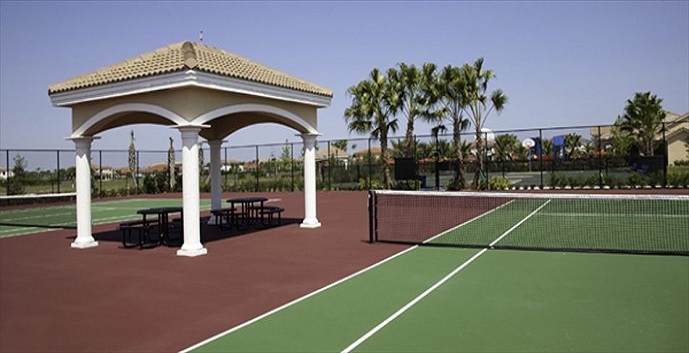 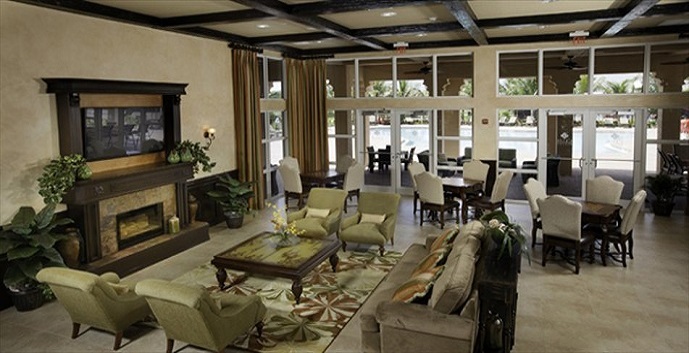 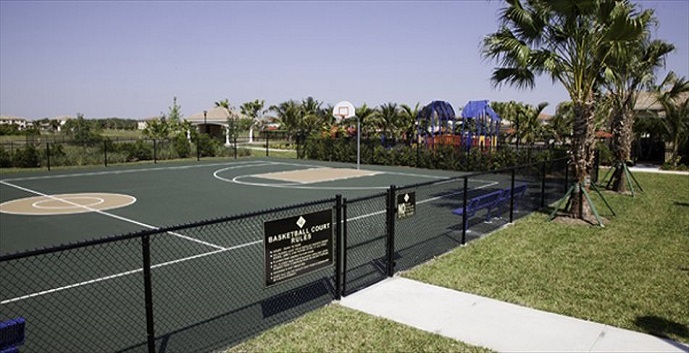 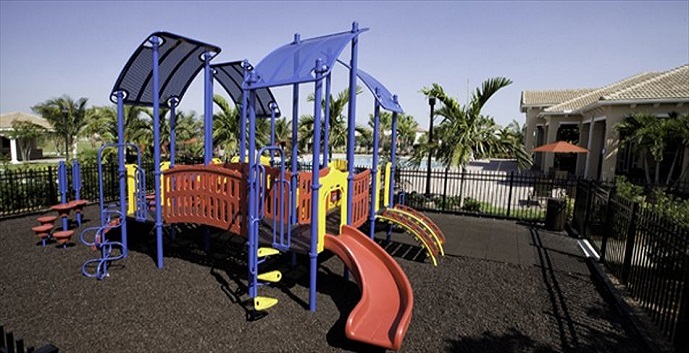 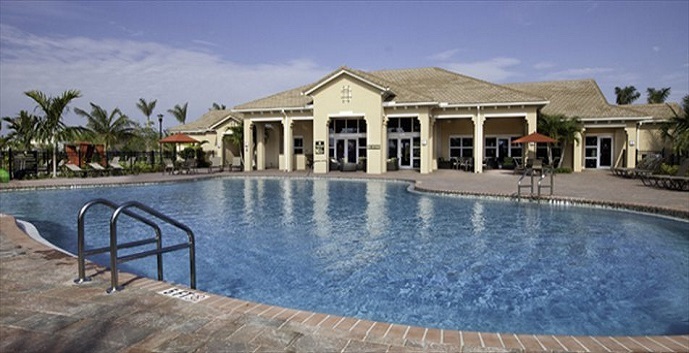 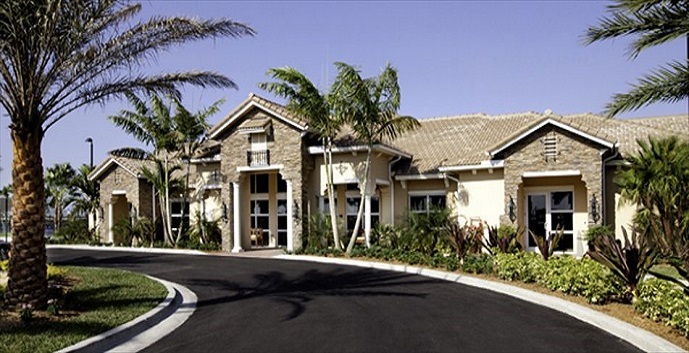 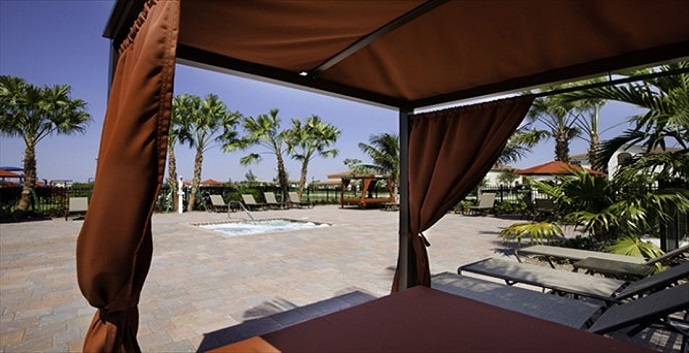 Rialto amenities include a gated entrance, swimming pool, tennis courts, basketball courts, a community lake and park, and a clubhouse. 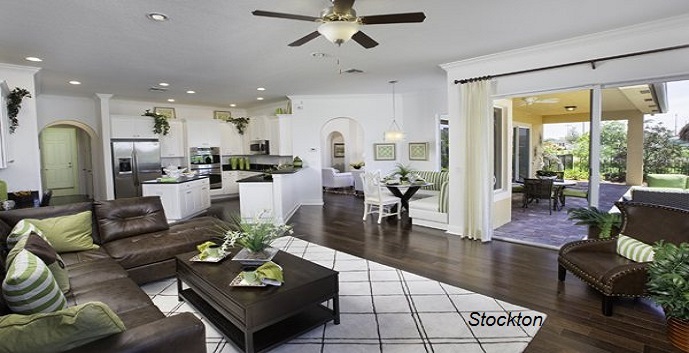 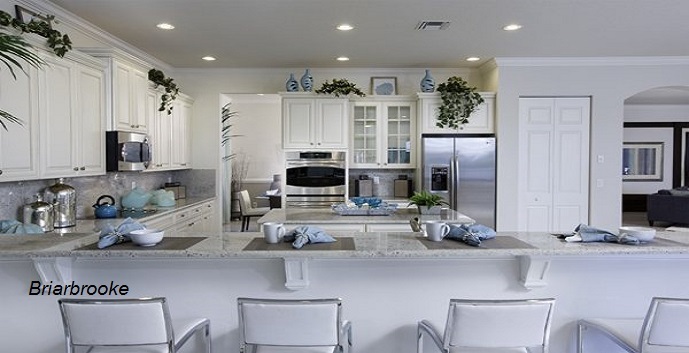 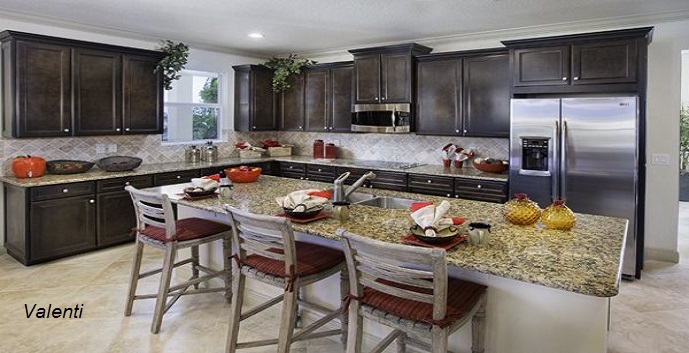 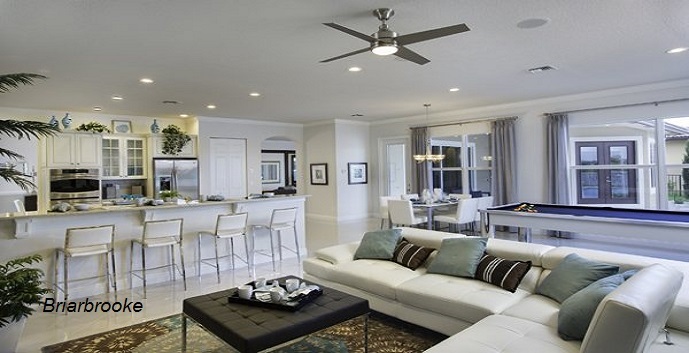 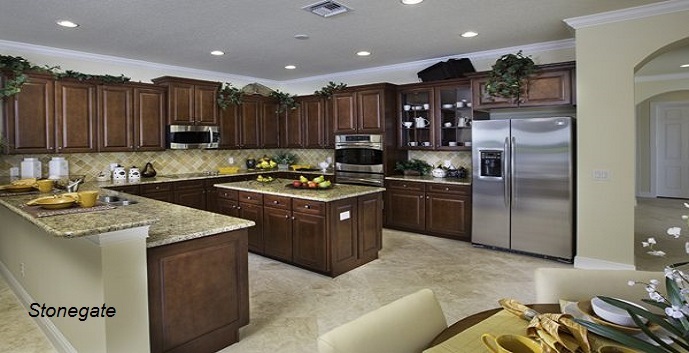 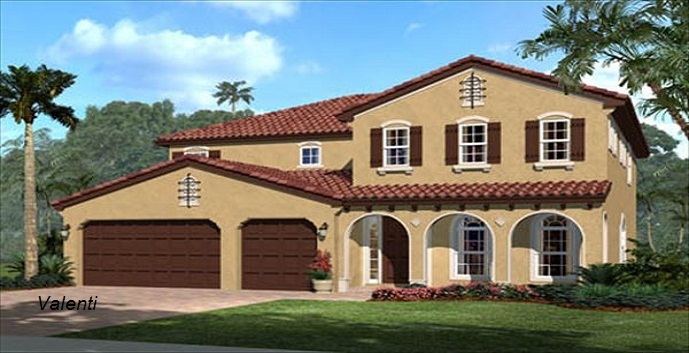 Monterra- 1 story, 4 bedrooms, 3 baths, 2838 square feet. 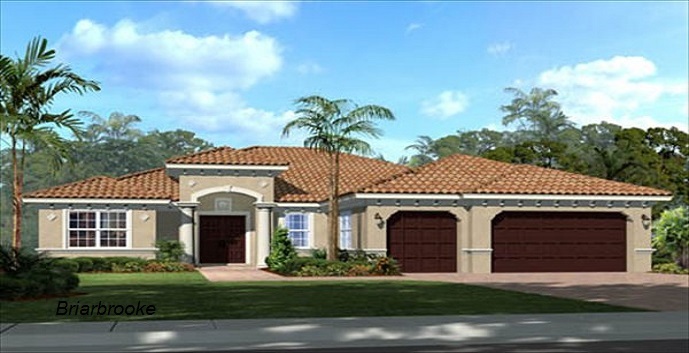 Top features include a gourmet kitchen, living room, family room, dining room, a master suite with a large walk-in closet, a covered porch and patio, and a 3 car garage. 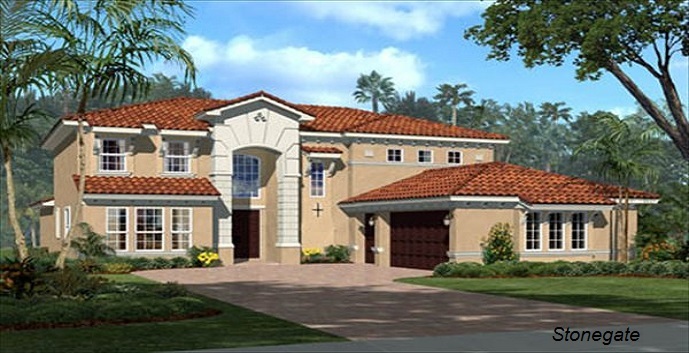 Stockton- 1 story, 4 bedrooms, 3 baths, 3065 square feet. 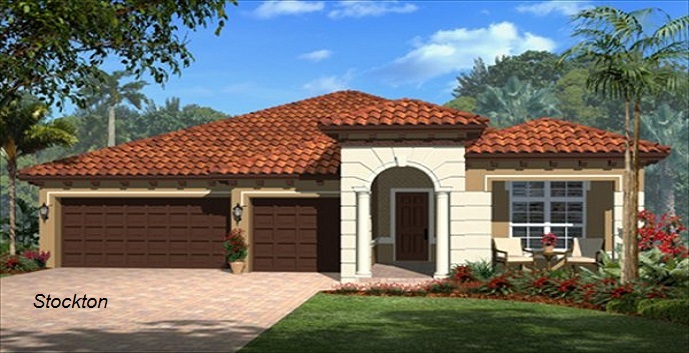 Top features include a gourmet kitchen, living room, family room, dining room, study, a master suite with dual walk-in closets, a covered patio, and a 3 car garage. 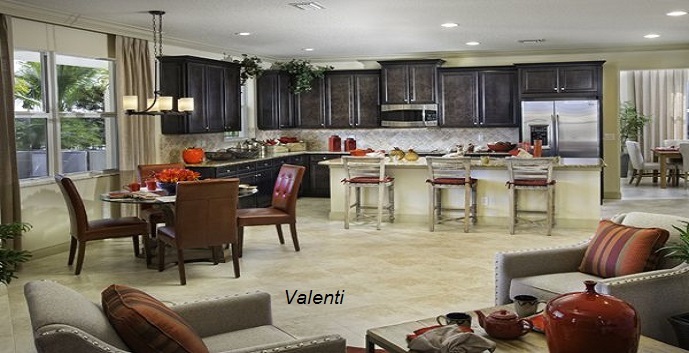 Valencia- 2 story, 4 bedrooms, 4.5 baths, 3469 square feet. 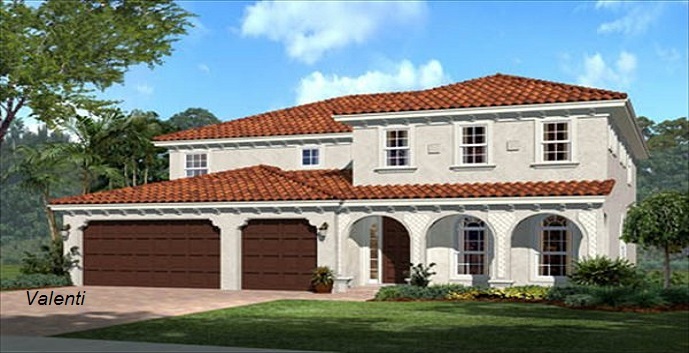 Top features include a gourmet kitchen, living room, family room, dining room, game room, master suite with dual walk-in closets, covered patio, and 3 car garage. 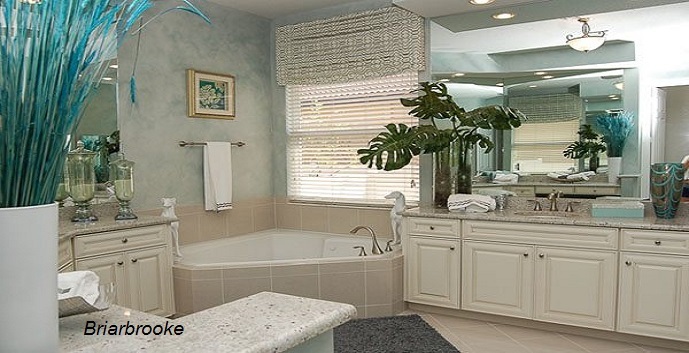 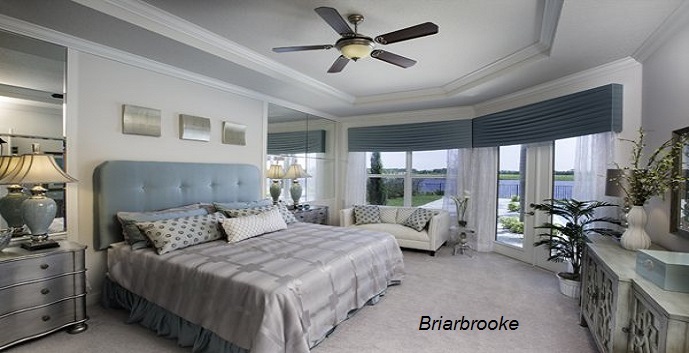 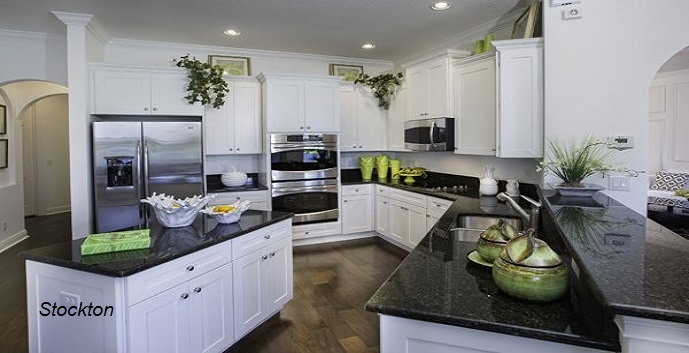 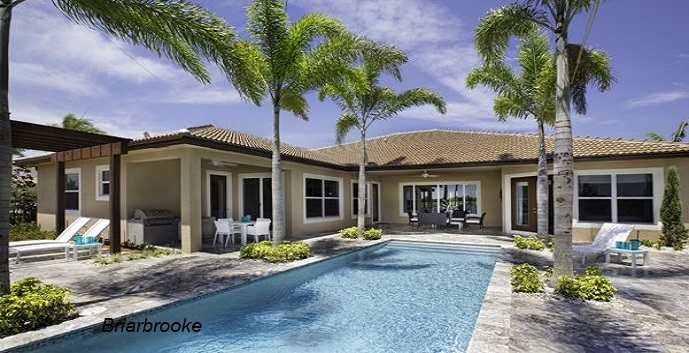 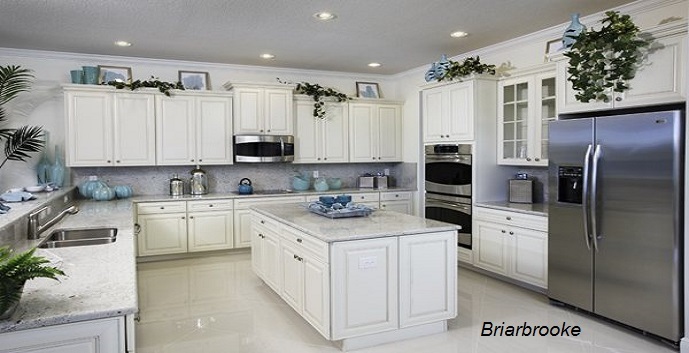 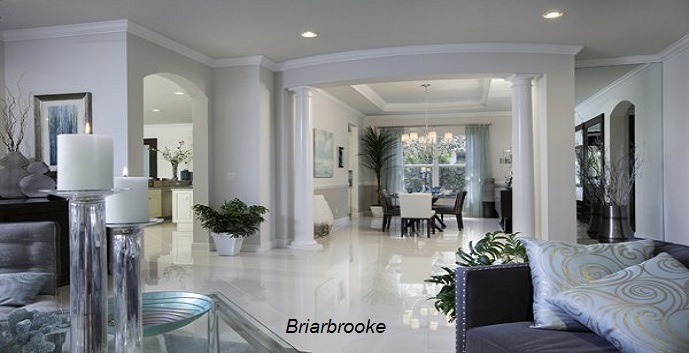 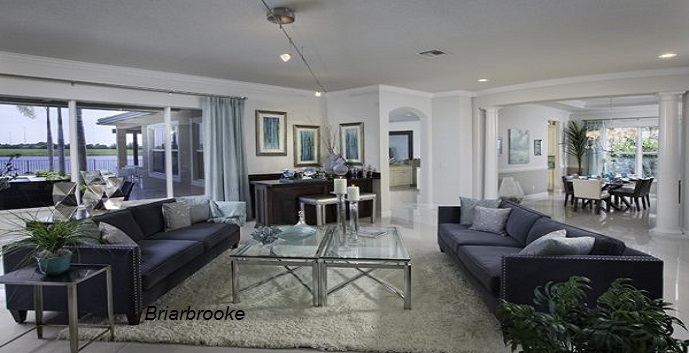 Briarbrooke- 1 story, 5 bedrooms, 4 baths, 3956 square feet. 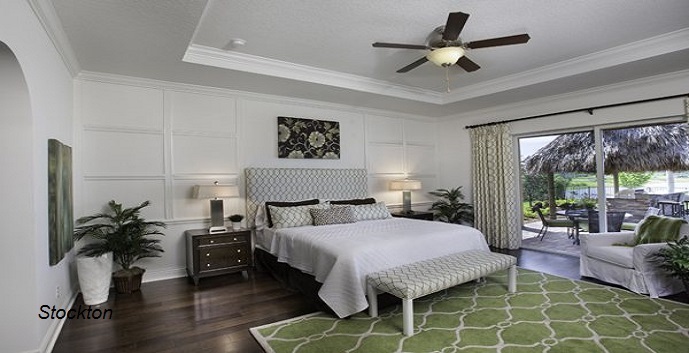 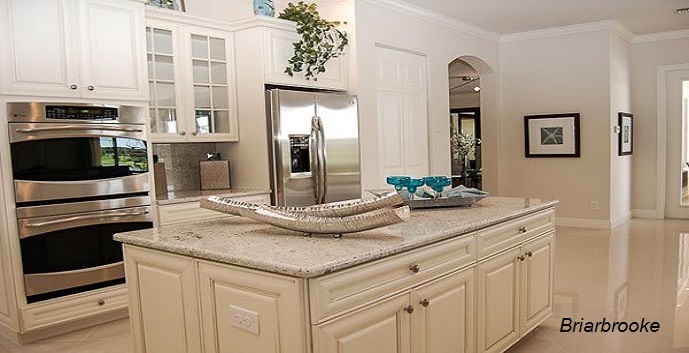 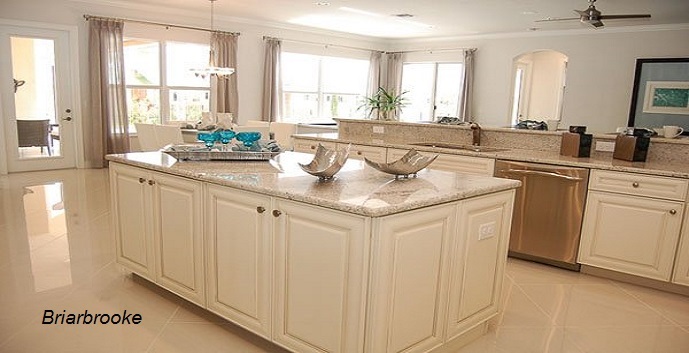 Top features include a gourmet kitchen, grand room, dining room, family room, a master suite with dual walk-in closets, 2 covered porches, and a 3 car garage. 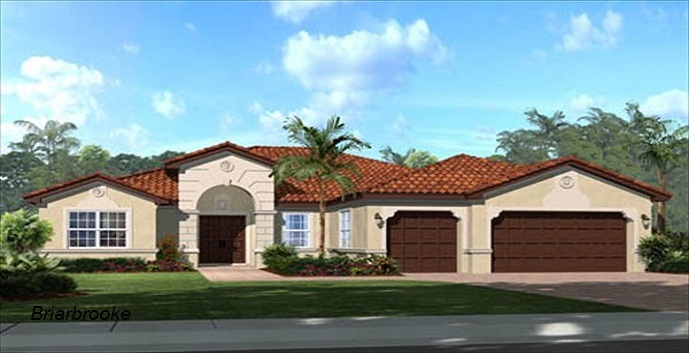 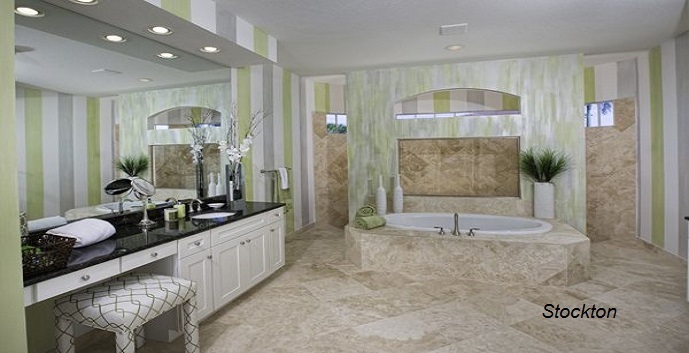 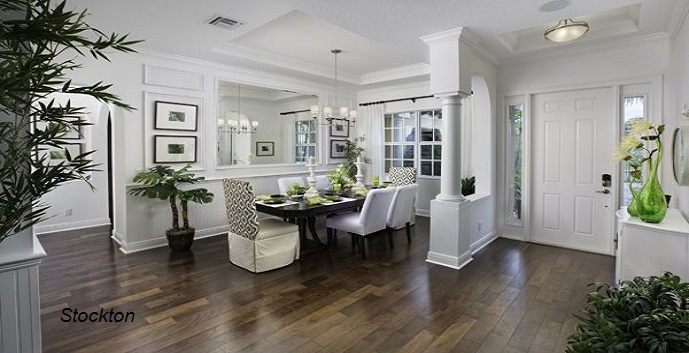 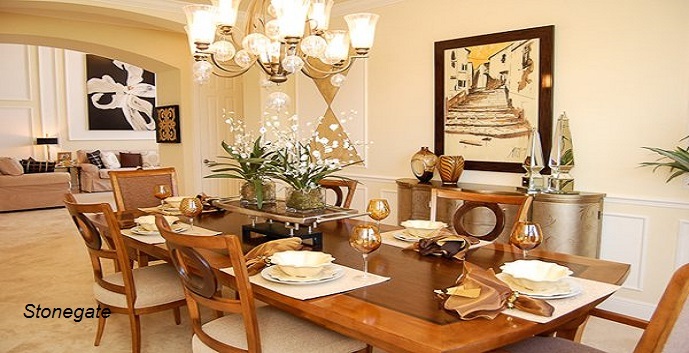 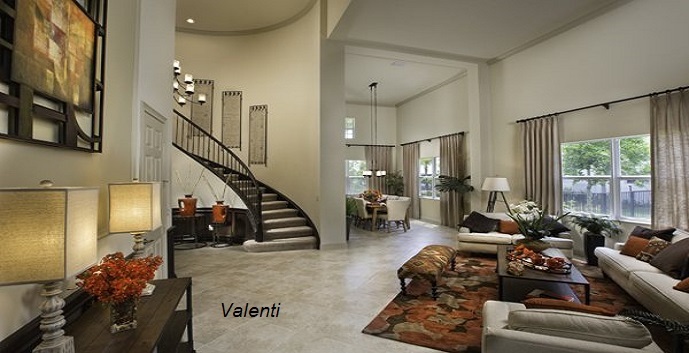 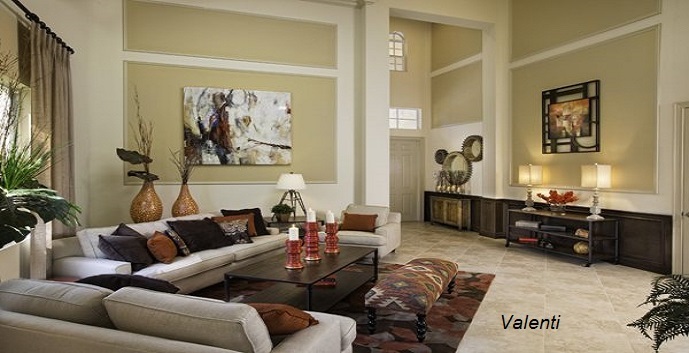 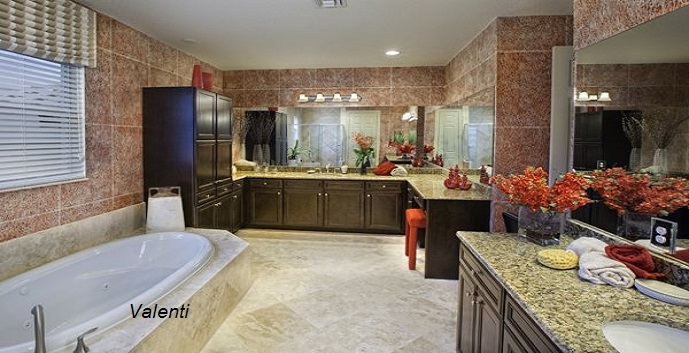 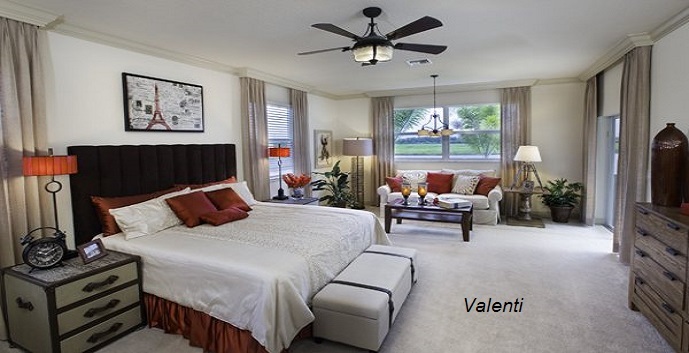 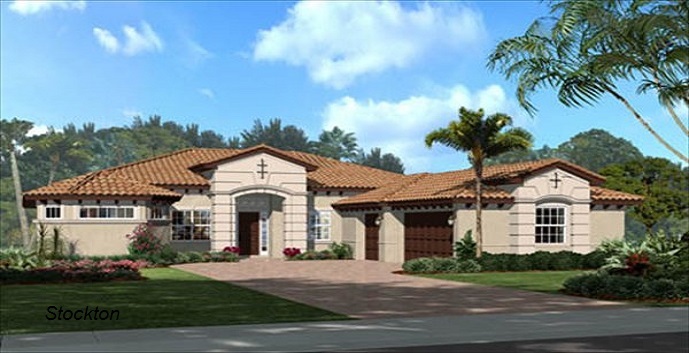 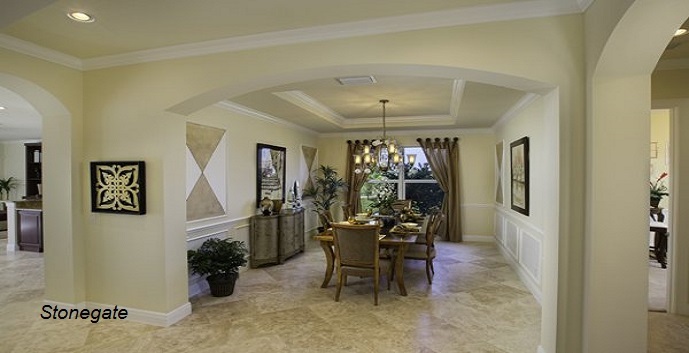 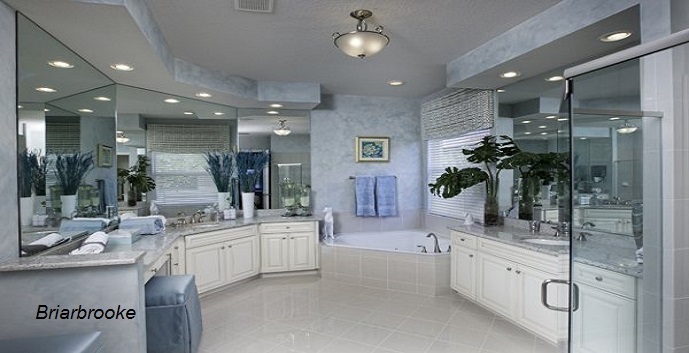 Valenti- 2 story, 5 bedrooms, 5 baths, 4305 square feet. 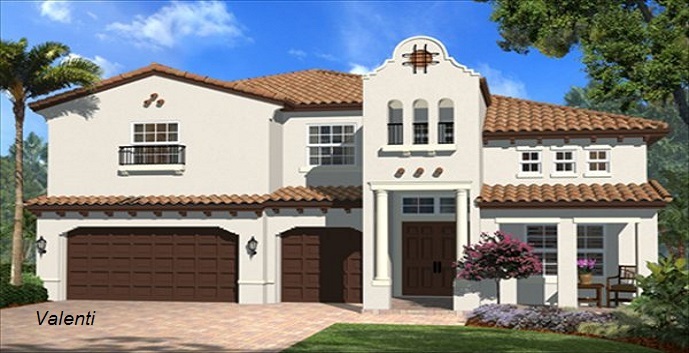 Top features include a gourmet kitchen, living room, dining room, family room, den, a master suite with sitting area, dual walk-in closets, and a covered balcony, a loft, and a 3 car garage. 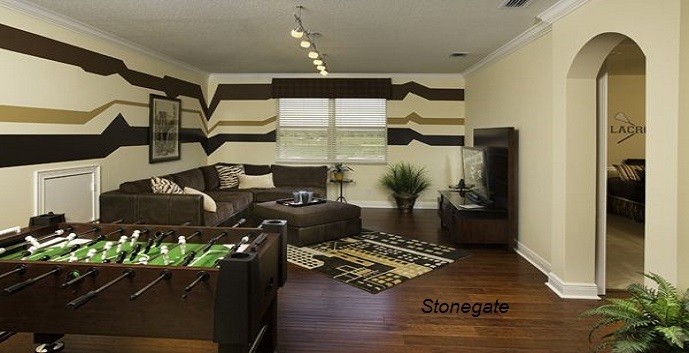 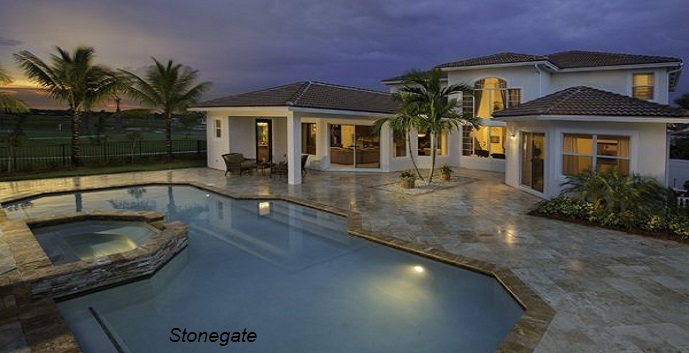 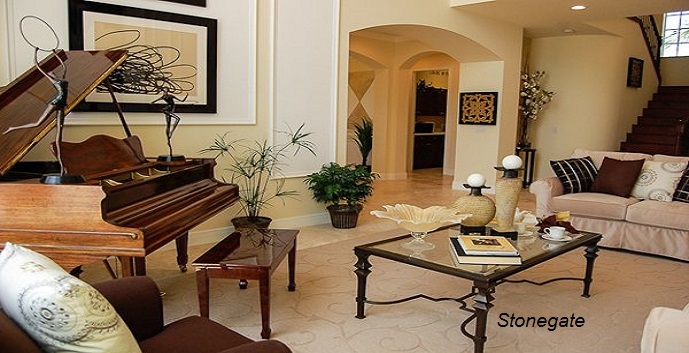 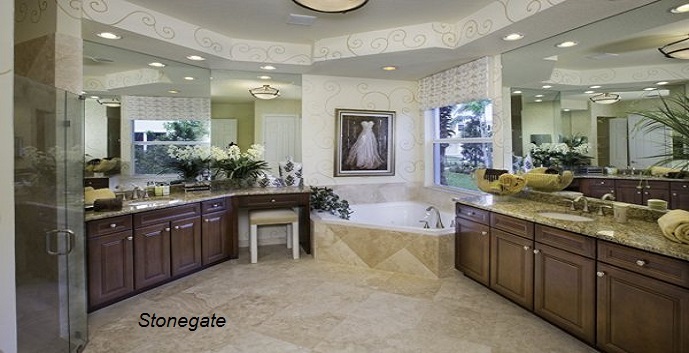 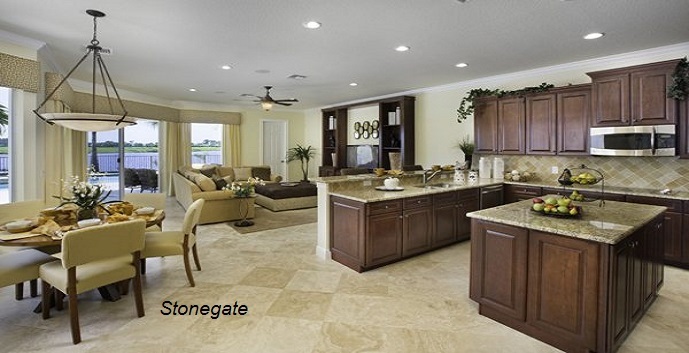 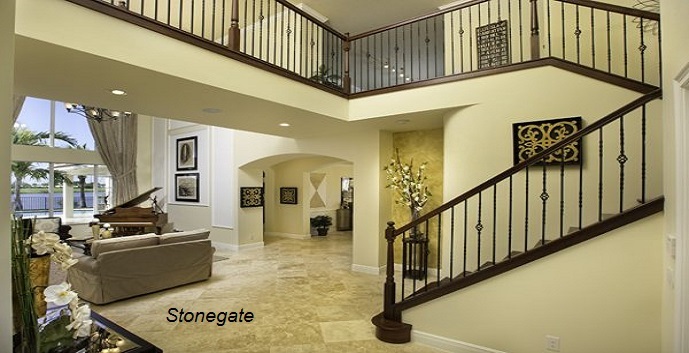 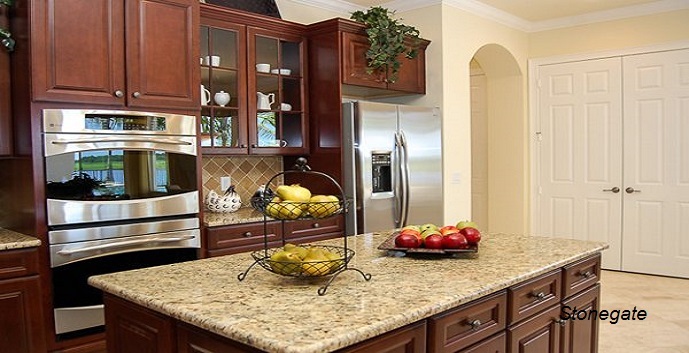 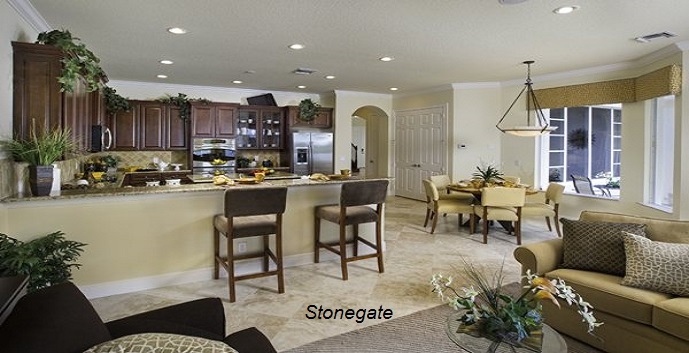 Stonegate- 2 story, 6 bedrooms, 5 baths, 4470 square feet. 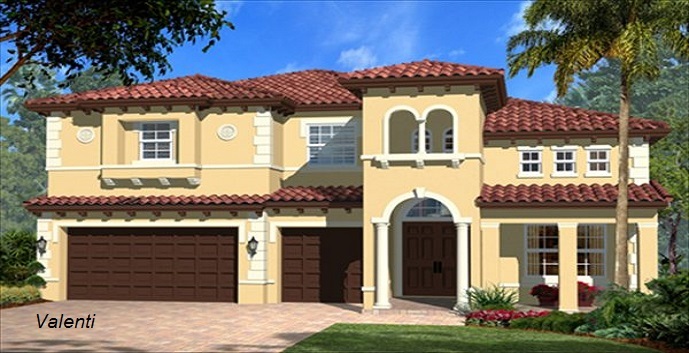 Top features include a gourmet kitchen, grand room, dining room, family room, game room, a master suite with dual walk-in closets, and a 3 car garage.